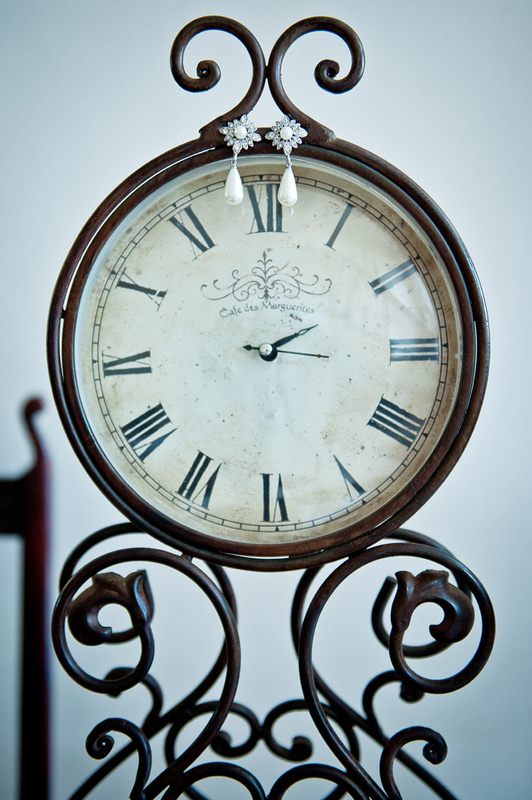 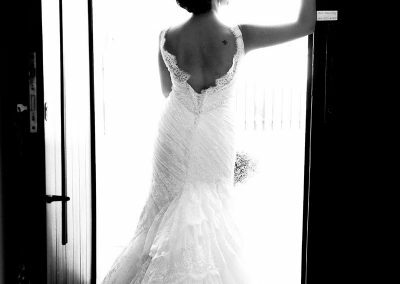 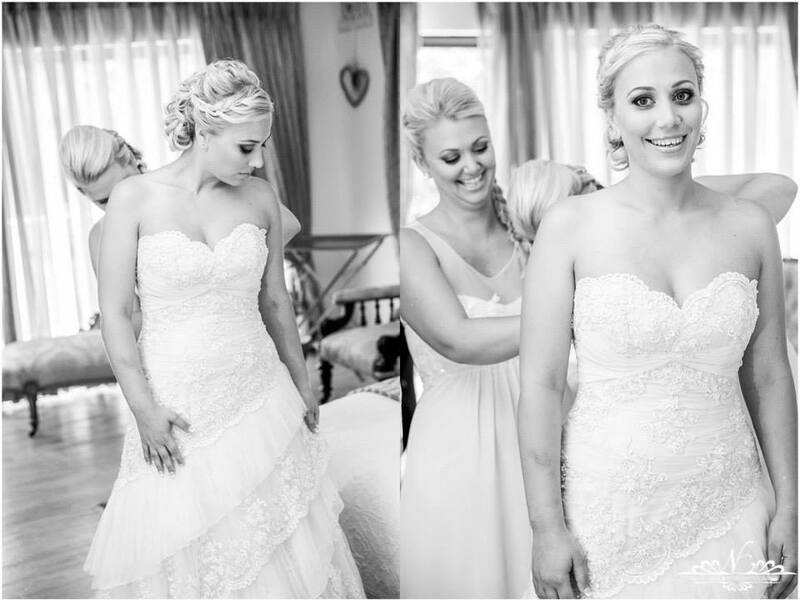 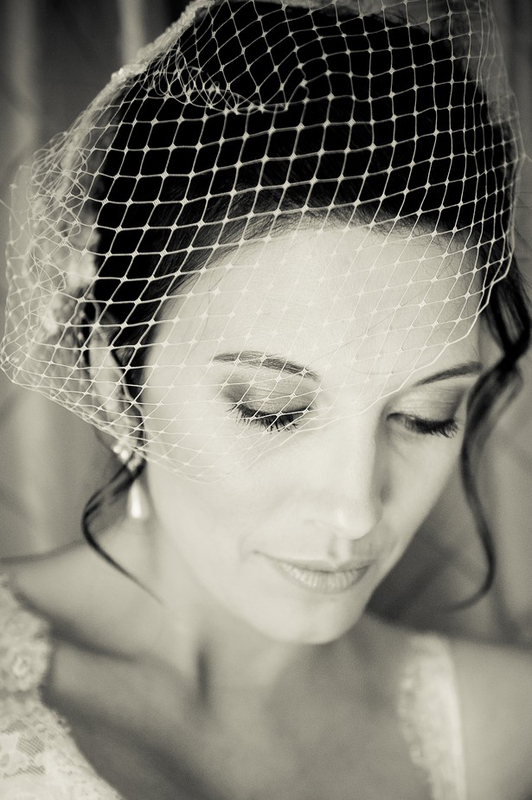 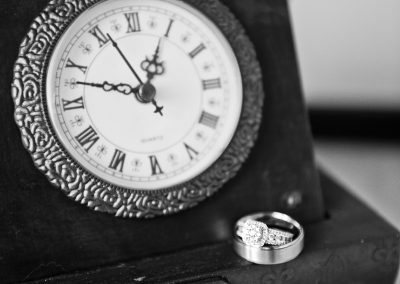 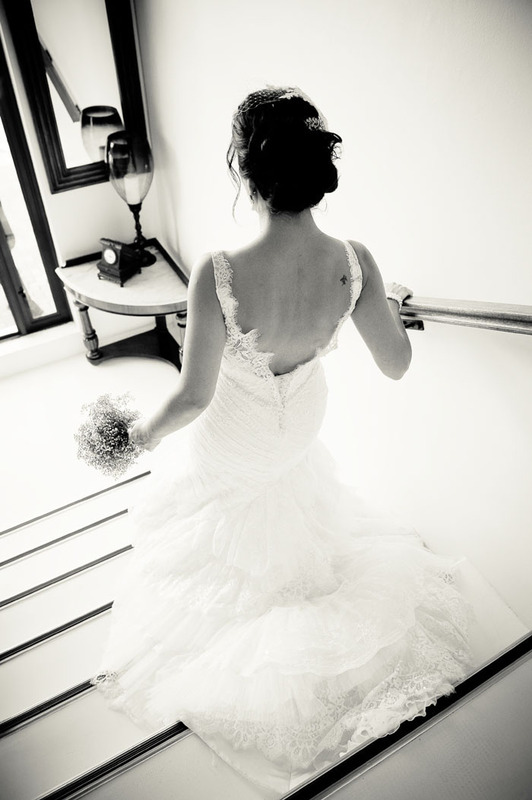 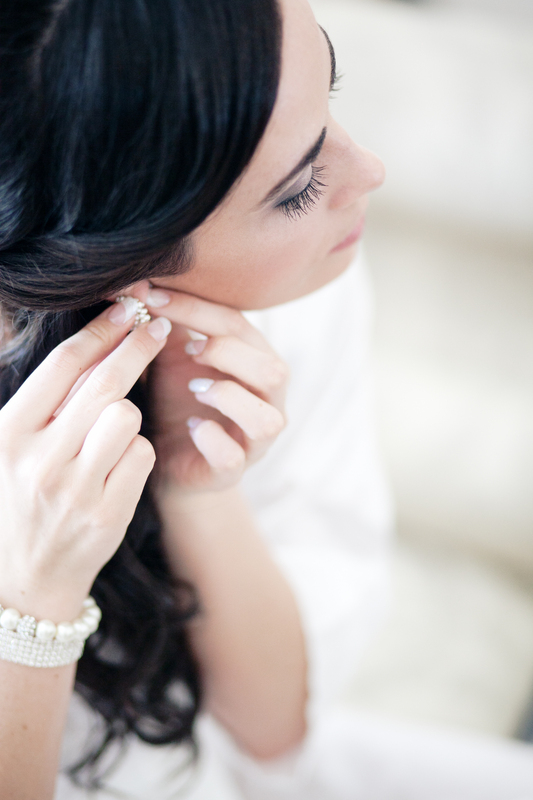 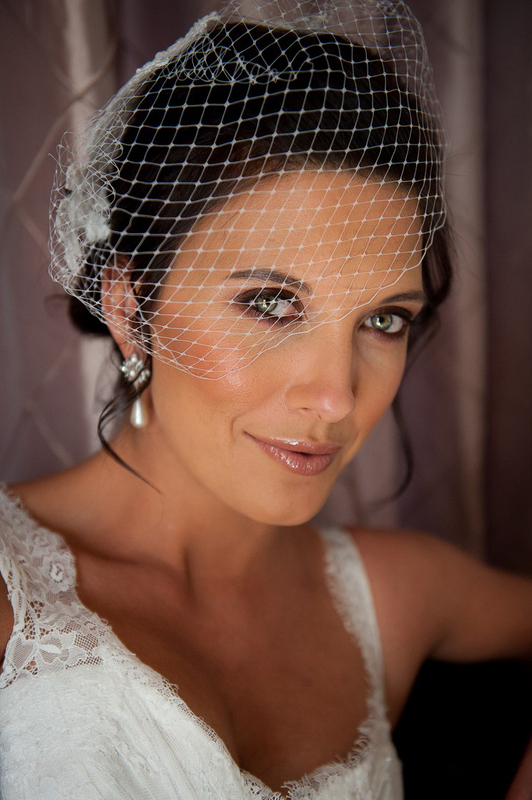 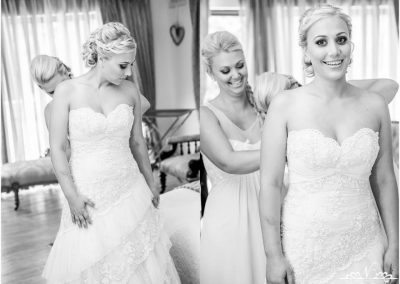 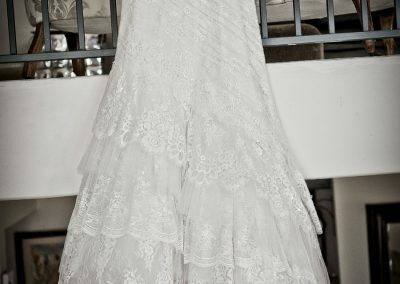 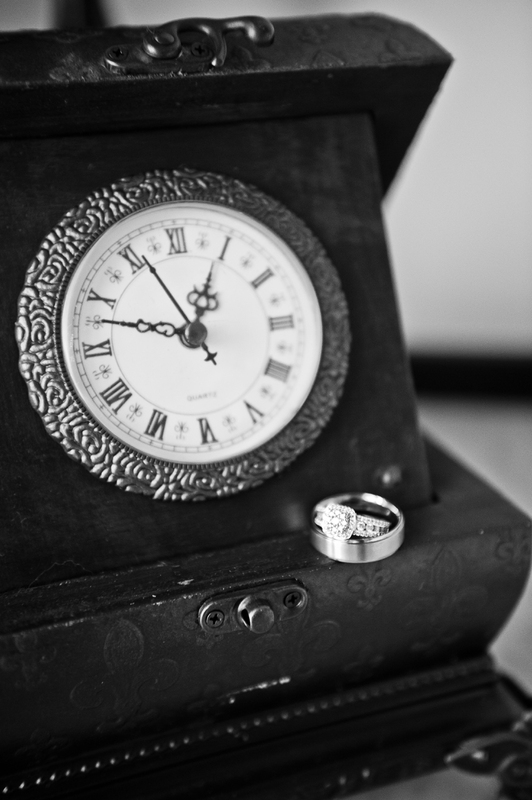 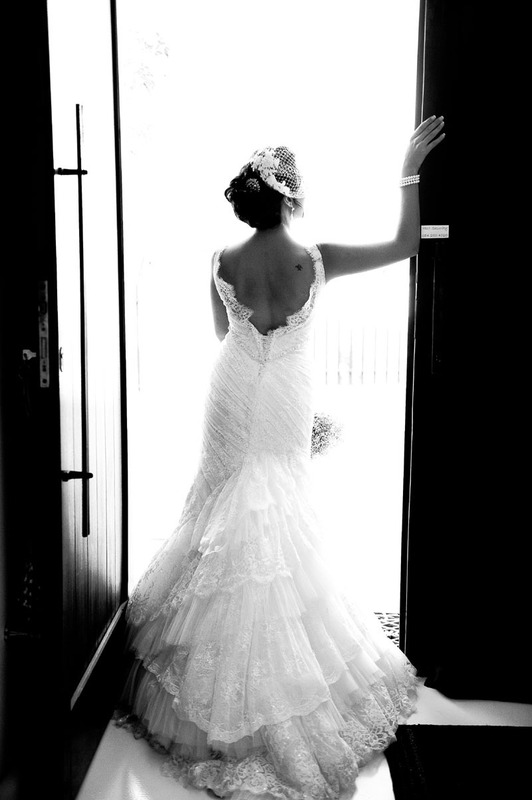 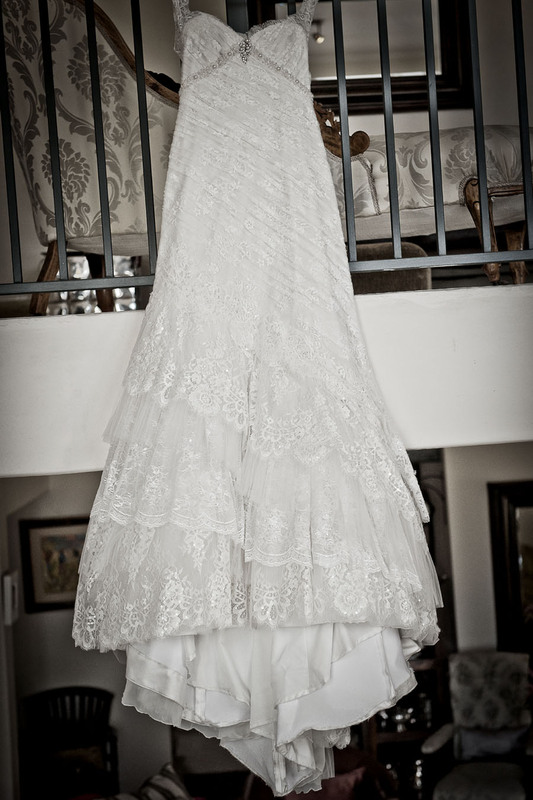 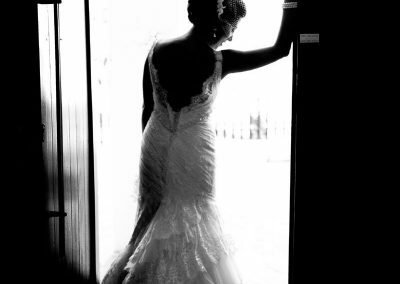 We believe that every bride should feel special and experience a hassle-free wedding day. 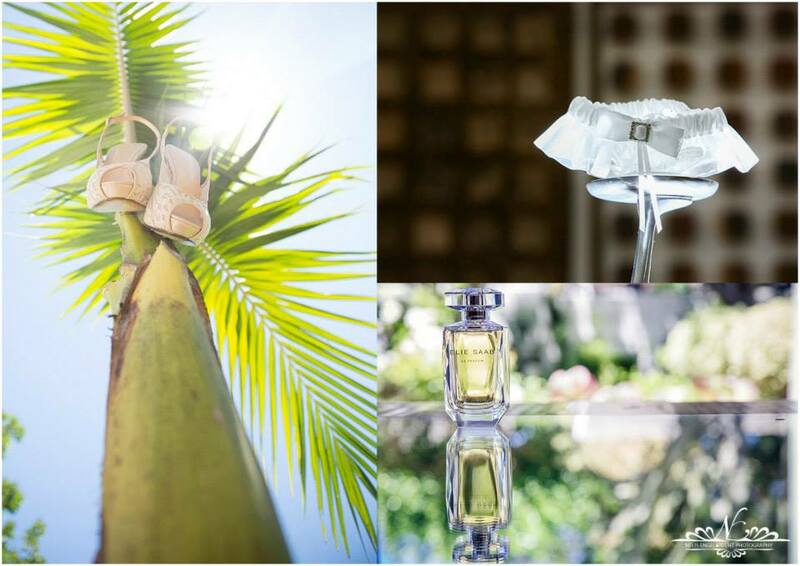 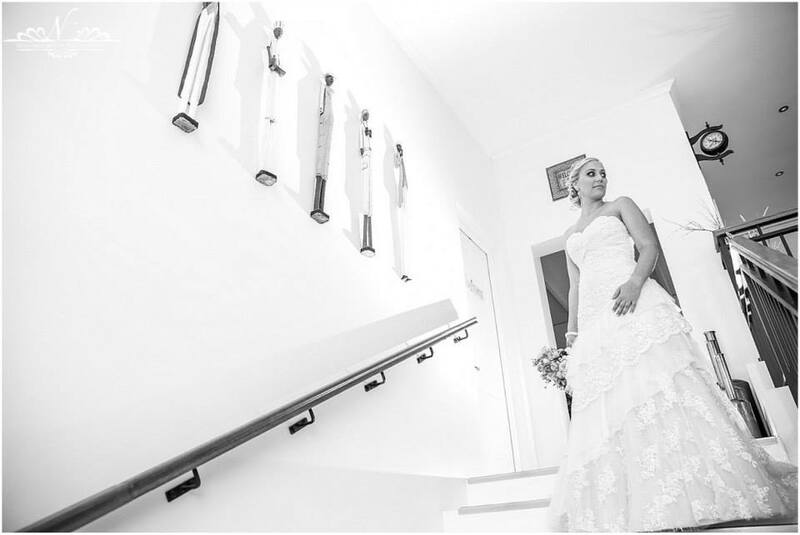 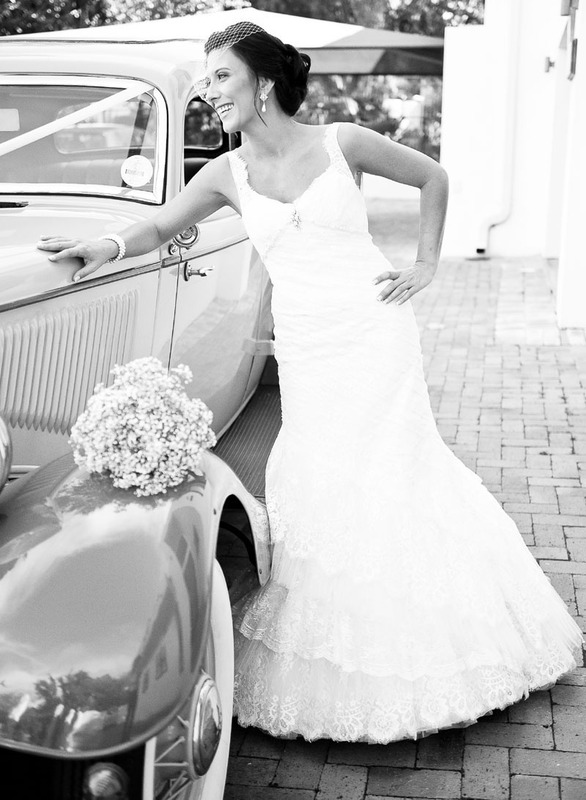 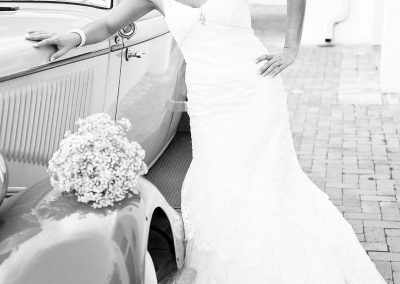 Therefore, we offer brides to be the opportunity to indulge in the various luxuries that Cape Pillars Boutique Hotel has to offer. 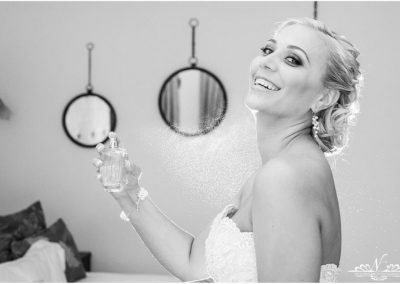 Spoil yourself and your bridal party the night before, or on the big day itself by allowing us to give you a romantic and fun space to create memorable moments with your loved ones. 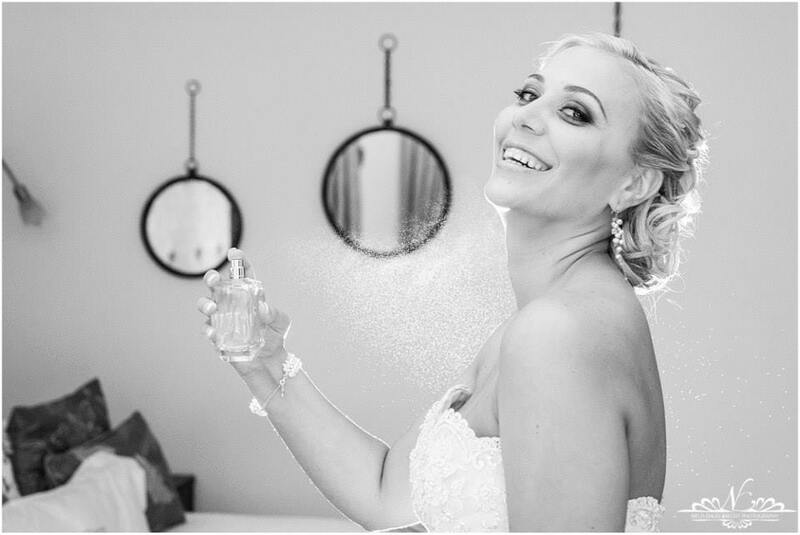 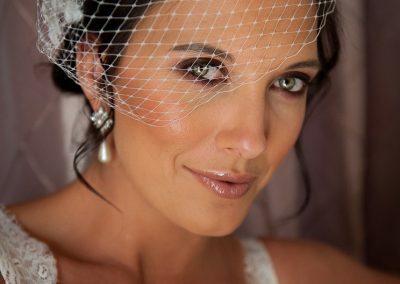 Our spacious and luxury rooms give you the ideal space for hair and makeup and for photographers capturing your special day. 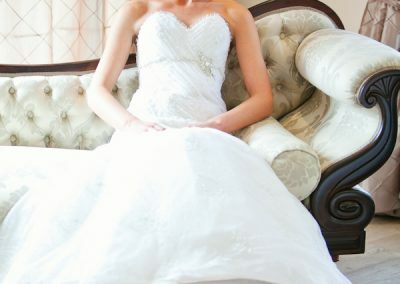 You are also welcome to use our furniture and interior throughout our boutique hotel for photography, including the historic fainting Victorian couch, while our hands-on staff takes care of your catering needs. 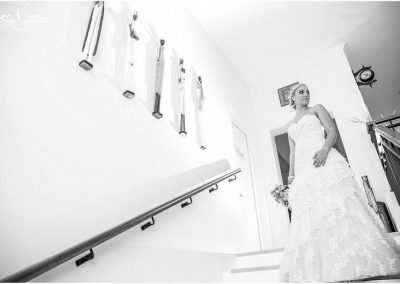 Our Victorian interior offers the ideal backdrop for your photographer so that the experience of getting ready to walk down the aisle can be captured for a lifetime. 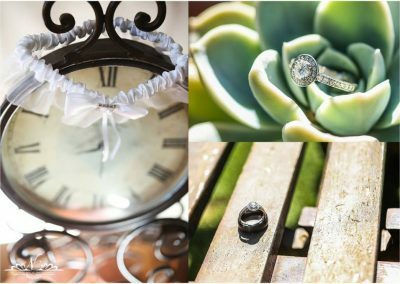 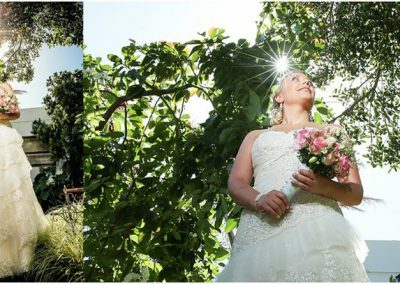 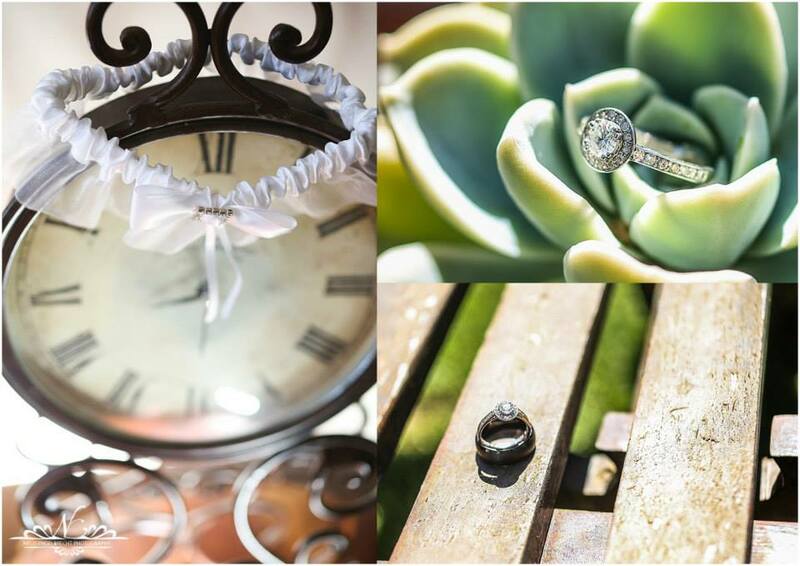 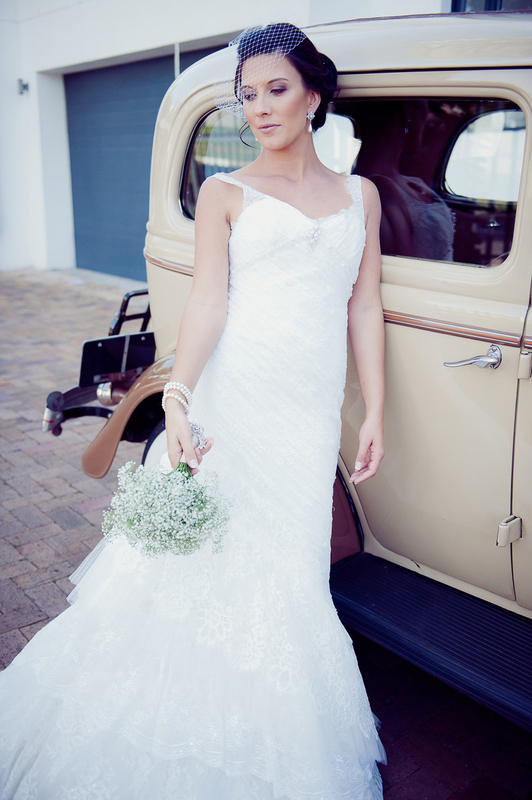 Stepping outside, our garden is yet another stunning backdrop for photos, Cape Pillars Boutique Hotel is yours to explore. 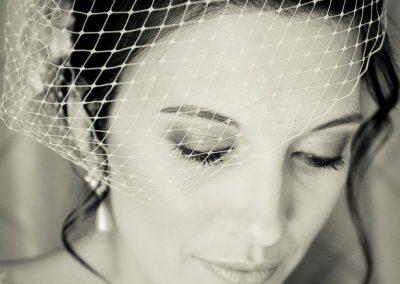 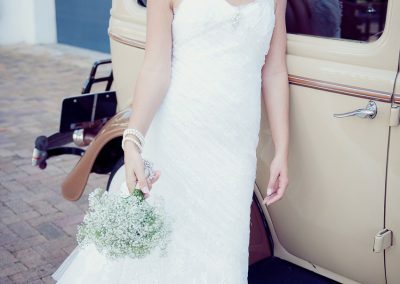 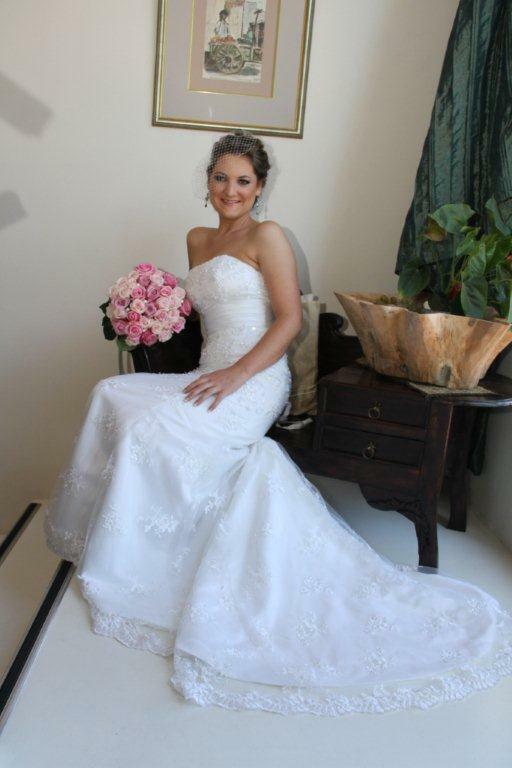 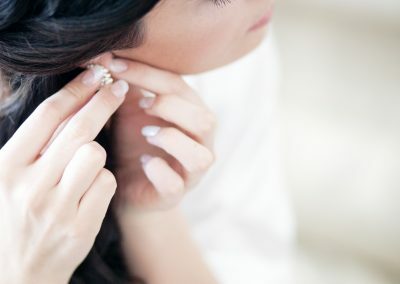 We offer bespoke bridal packages that can be tailored to suit your wedding and bridal personality. 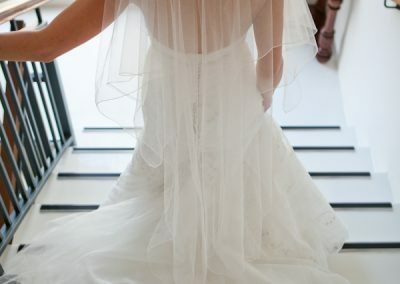 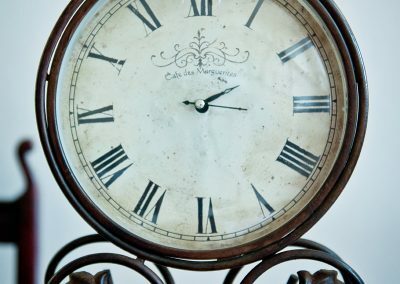 After all, it is your day and we are here to make sure that everything is what you have pictured. 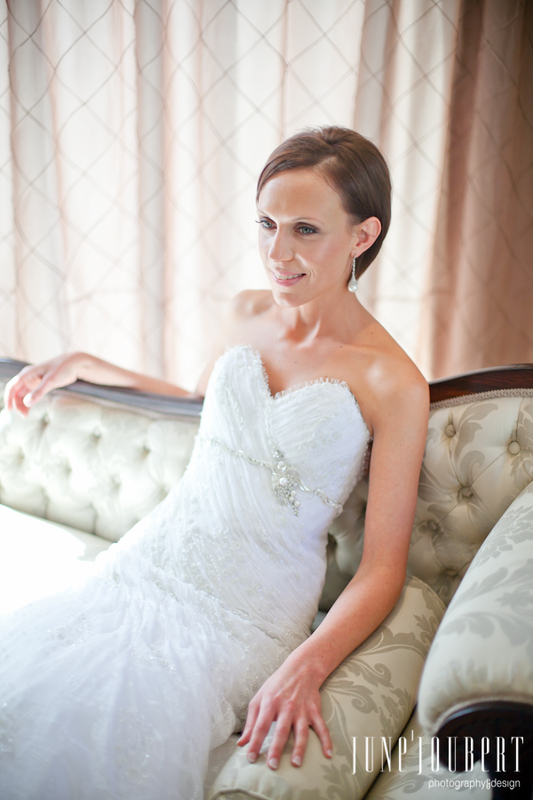 Romantic turndown – Sparkling wine, platter for 2 and rose petals scattered throughout the room and en-suite bathroom.